Are you frowning at the computer screen and wondering how you got so involved in this article? Well, that’s because you are interested in finding out about dating again. If you have not tried the online dating possibilities, it is time you did. Firstly though, make sure you begin your search through a reputed website. There are so many websites of ill repute that will not guard your privacy. Therefore, you need to pay special attention to these factors. Online dating is your chance to meet people with common interests. Who knows where the relationship will take you? So, get started by finding a reputable site, create your profile and either wait for someone to contact you, or you make the first move and contact someone. The choice is yours. Once you make contact with someone, it will be a matter of time before you decide to go on your first date. As it has been a while since you dated, you should always put your safety first. No matter how well you know this person, never agree to meet alone in secluded places. Always have your first date at a public place where there are lots of people milling around you. Carry a cell phone in case of emergency. If you drive, agree to meet somewhere instead of having the person picking you up. The memorability of your date depends on how you conduct yourself. Remember, your first date is all about conversation. The first date is all about getting to know each other. No matter how much you may have “chatted” online, nothing beats face-to-face contact. So, get to know your date. Don’t forget, your first date can be anything that both of you enjoy doing. It does not necessarily have to be a dinner date at a restaurant. If you are both into golf, your first date can be a game of golf at your community. If you are into bridge or bingo, this too can be the setting of your first date. Whatever the case may be, doing something unique, fun and novel can make a date memorable. Ok, so now you know what to do on your first date. So, are you ready? Take a deep breath and dive in. If you don’t do it now, you will have to worry about your first date for many more days and months. 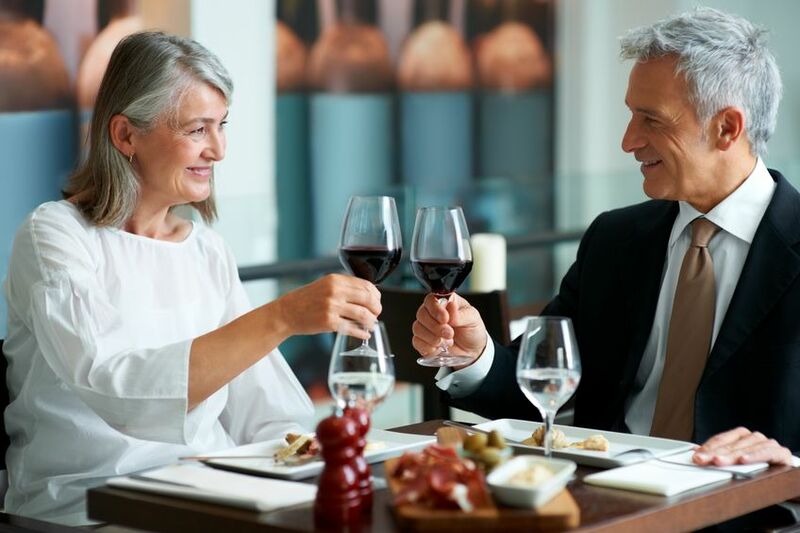 Dating at 50 is not such a big deal. Be confident and be yourself. That’s all that is required to enjoy dating again. 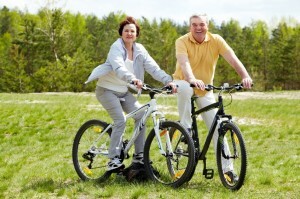 Visit Active Adult Living.com® and find a perfect lifestyle community to live your 55+ years ahead. 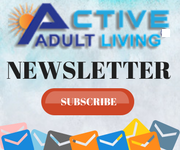 You may be surprised at how great life can be with so many like-minded community members to socialize and make friends with.